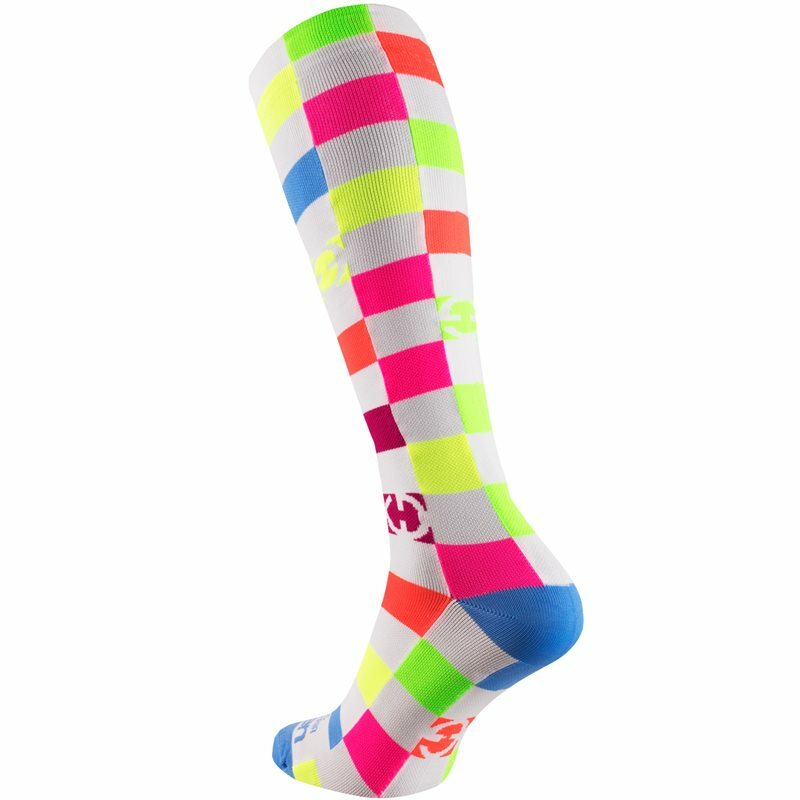 Fun knee compression socks in colourful cube design. For sports (running, fitness, cross-fit, cycling) and daily use. Train hard, recover even harder. ELEVEN long compression socks make sure that You train harder, longer and recover faster than usual. Are You experiencing headache from all the feet pain, low blood circulation and swelling ankles? 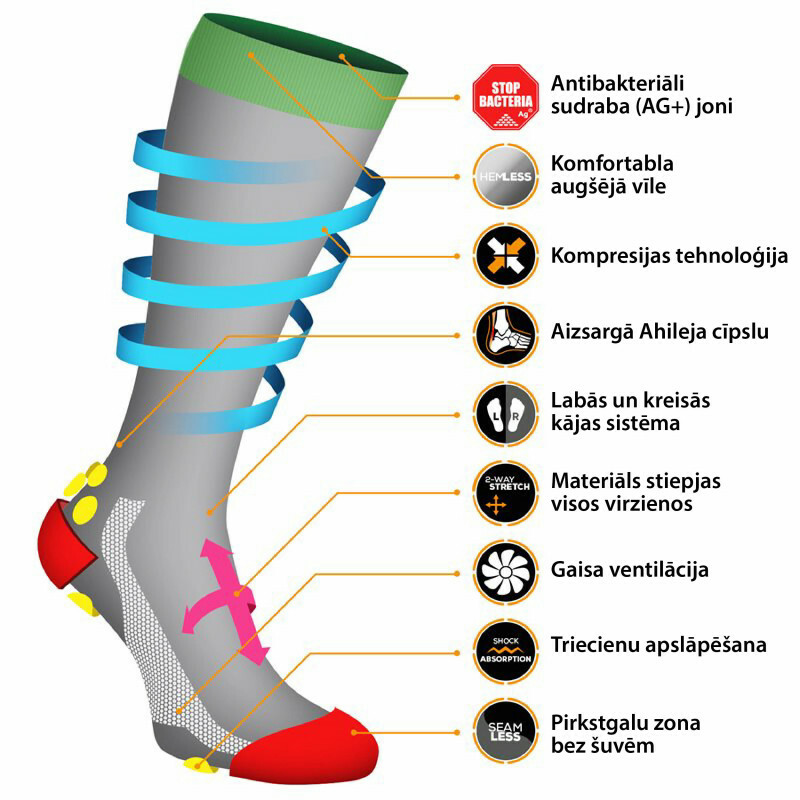 Let compression socks deal with these challenges! MADE FOR YOUR: for professional athletes and amateurs, Sunday football players, children, adults and pensioners etc.